Today, F2p.com is teaming up with R2Games to give out these exclusive Privilege Packs giveaway for the different servers of Dragon Pals. The value of each pack is 6.5 US dollars. - As you can see, we have a promotion box for each server. Pay attention and use the one related to the server you want to play in. 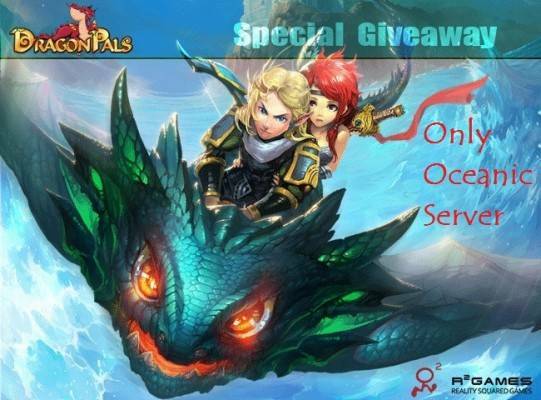 - Codes may only be used once per according server. 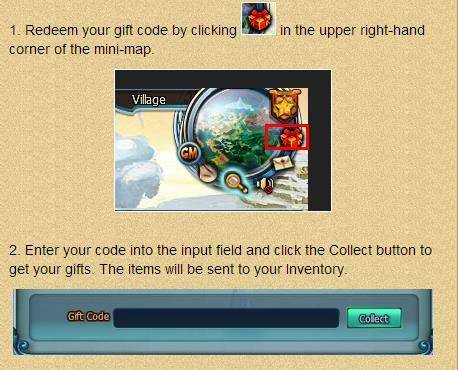 The rewards obtained from the code are bound. Step 3. Register on Dragon Pal. Step 4. Follow the steps you see in the image.